Did the Legends succeed in their mission to take down Mallus? 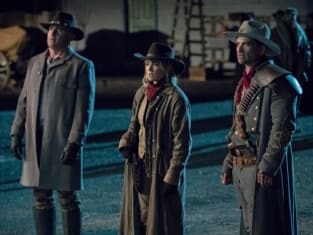 That was revealed on DC's Legends of Tomorrow Season 3 Episode 18 when the team realized that using the totems was not going to be an easy task. Meanwhile, some members of the team found themselves having to regroup in the Wild West when things went awry. Also, Amaya knew more than anyone else that she needed to find a way to use the totems to her advantage or she ran the risk of being vanquished herself. 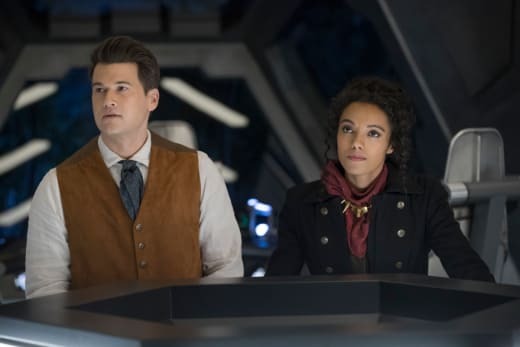 Use the video above to watch DC's Legends of Tomorrow online right here. 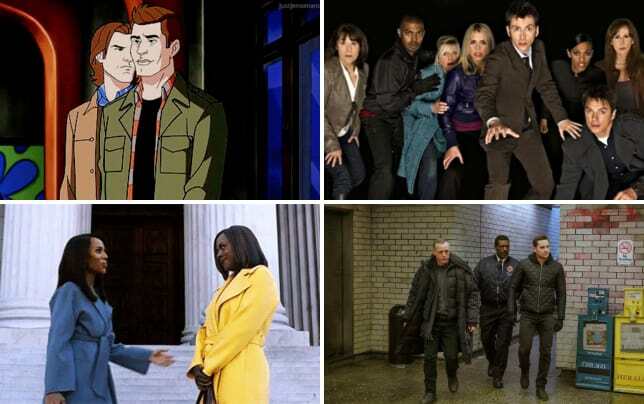 Get up to speed with all the latest twists right now. Mick: Losers. That's why Rip picked us. Snart, the professor, those stupid hawk flying chicken people. We're all expendable. We might want to rethink that whole "we screw up things for the better" motto. Permalink: We might want to rethink that whole "we screw up things for the better" motto.